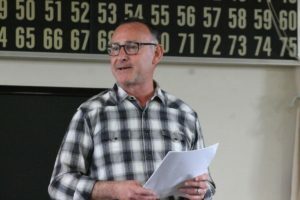 The Hi Desert Star news paper, serves the Morongo Basin area of the Mojave Desert, published a review Thursday of William Hillyard’s Welcome to Wonder Valley reading event at the Wonder Valley community center. Read the review here. Welcome to Wonder Valley Seeks Funding Through Indiegogo!